Dawn, a native of New England, moved to Nashville from Bedford, New Hampshire in June of 2017. She is a certified STOTT PILATES Instructor and has been teaching Pilates since 2000. After teaching all types of group fitness for many years, Pilates became her true passion and she was STOTT PILATES certified in Mat & Reformer (2005) and Injuries & Special Populations (2011). Dawn is an American Council of Exercise (ACE) Certified Group Exercise Instructor and holds additional certifications in TRX, Spinning, and Kickboxing. Her work as a group exercise instructor and as a Pilates trainer has provided extensive experience training athletes as well as individuals with injuries or chronic conditions. 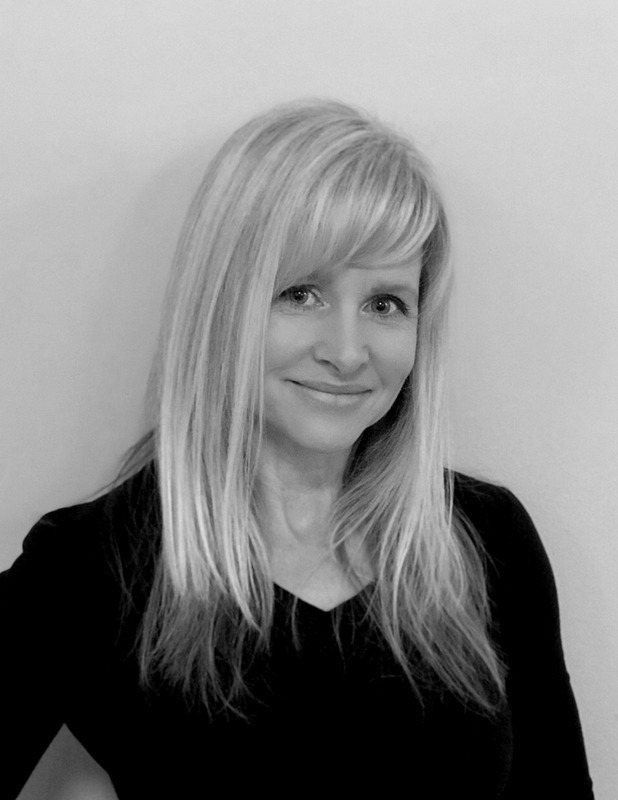 Dawn has a bachelor of Science degree in Engineering and loves to “analyze” her individual client’s movement patterns and help them to improve their body awareness and proper alignment to reap the full benefits that Pilates has to offer! She has 3 grown children and a husband that all enjoy the outdoors and are avid hockey fans. Dawn is loving Nashville and excited to be working with such a great team of professionals at P3!